Collects Witchblade #116-#120 plus Bonus Material!The new era of Witchblade featuring the team of writer Ron Marz and artist Stjepan Sejic begins here! The pair committed to staying on the title until at least issue #150 and their first complete arc together is collected in this trade paperback. 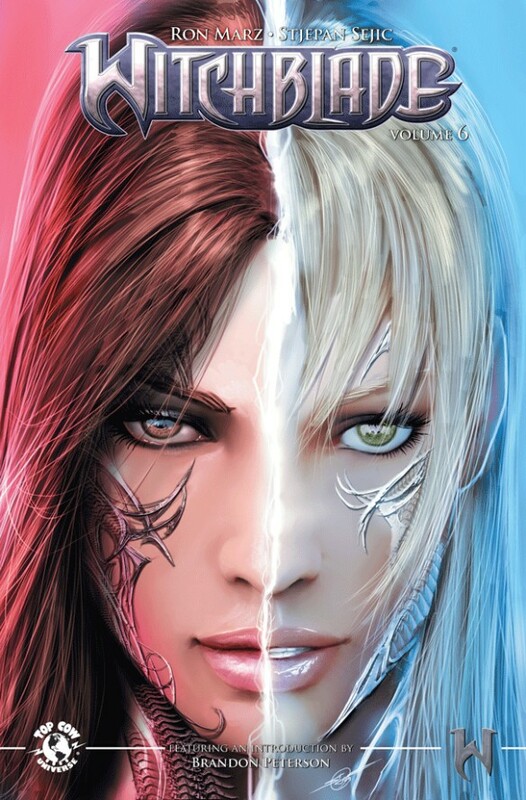 If you've never read Witchblade, this is the perfect place to start! Collects Witchblade #116-#120 and features an eye-catching cover gallery that includes pieces by Sejic, Greg Horn, Luke Ross and Marc Silvestri.